Getting a high score on the LSAT is crucial for your law school future and career. The LSAT, by the Law School Admission Council, has many different options for test prep books, from multibook guides to single book solutions. Finding the right guide for you can prove to be very difficult. 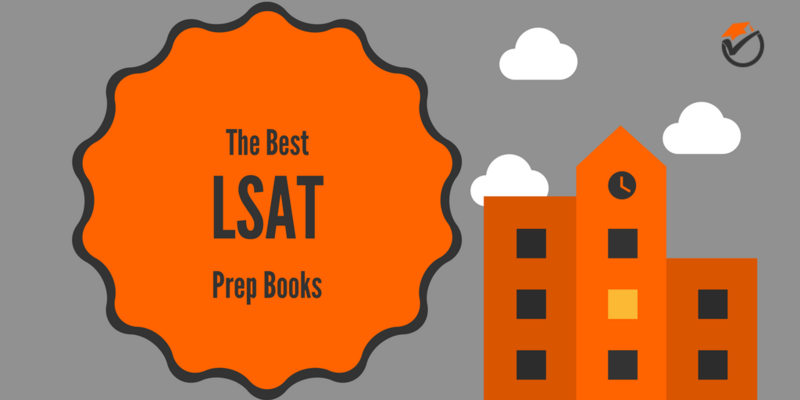 Because of these reasons, I have created this list of the best LSAT prep books. All of the info below should make it very easy to choose which study guide bundle or single book solution is right for you to improve your chance for law school admissions. Read on to see which study guides came out on top. 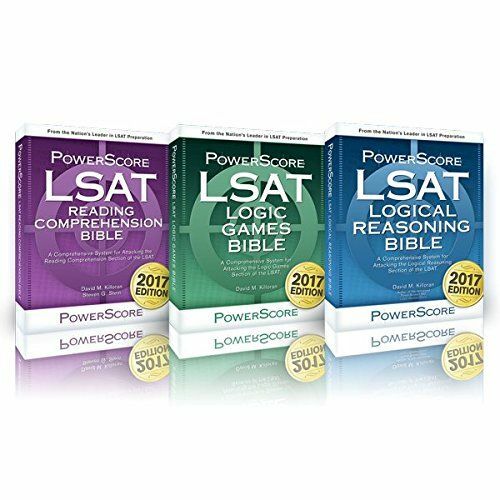 The PowerScore LSAT Bible Trilogy is our top pick for this year's best Law School Admission Test study guide. PowerScore's is a group of 3 separate review books that go over each section of the test, logic games, logical reasoning, and reading comprehension. This review is very comprehensive and in-depth. You will not sit down on exam day and start to freak out because you are asked a question that you have not covered. These books should be your top choice if you are looking to get a high score on the exam. Although there are a lot of pages in these 3 study guides, they are very easy to understand and are very comprehensive and in-depth. Even with their length, they are still very concise. You will not waste time learning things that you do not need to know. Unlike some study guides, the questions in these three books are very exam-like, meaning that the difficulty is similar to that of the actual test. Practicing with authentic questions is very important. It is pointless to work with multiple choice questions that are not similar to the actual exam since they will not prepare you. Also, the three books can be purchased together or separately, allowing you to save money. The main flaw of these books are that there are some grammatical and editing errors within. But, the good thing is that these errors are pointed out on PowerScore’s website, allowing you to see all of the mistakes. With many strengths and very few flaws we recommend PowerScore Bible Trilogy as the best overall study guide to prepare for the LSAT standardized exam. 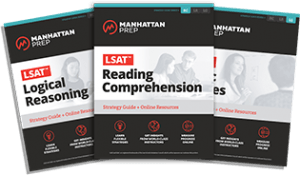 The Manhattan Prep LSAT Strategy Guides are also a 3 book strategy guide set for the exam and are our second overall pick for the top rated LSAT prep books for self study. Like the first choice on our list, the Manhattan Prep Strategy Guides are very thorough and in-depth, nothing is left out. This means that you will not be surprised on exam day by topics that you have never seen before. The review books are very well organized and have good flow, making it easy to study for the test. The books start from an entry-level understanding to more difficult questions, making it easy to progress throughout the different portions of the guides. This makes your studying time very straight forward and easy to improve your score. And, also like the first pick on our list, these 3 study guides can be purchased together or separately. This makes it easy to save money by only purchasing the guides for your weaknesses. The main reason that the Manhattan Prep Strategy Guides are second on our list and not the top choice is that the logic games study guide is a step below other vendors. If you are looking for a lot of help in logic games, you may want to purchase another prep guide. But the other review books in the bundle make up for this one book’s minor flaws. That is why we have ranked the Manhattan Prep Strategy Guides as our number 2 best overall review book for the LSAT by LSAC. 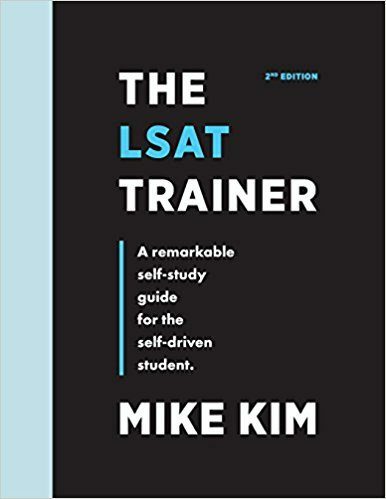 The LSAT Trainer is the first single book study guide on our list and our pick for the best value study guide for a high percentile score. Although the this study guide is one of the shortest books on this list, it is very comprehensive and in-depth. You learn what you need to know and don't learn what you don't need to know. It does in 600 pages what others try to do in 1000.This means that you save time while learning close to the same amount that you would in any other book. Also it has very clear example explanations and it simplifies the exam unlike any other book. You won't be pulling your hair out in frustration because the examples are way over your head. you will learn things easily, which really helps to increase your score on exam day. Although this study guide has many assets, there are some flaws. 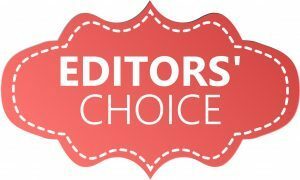 Editing errors are, disappointingly, somewhat common and some of the example explanations are somewhat lacking in substance. These errors can make finding the correct answers somewhat difficult. Good thing, they are few and far between, but still there. 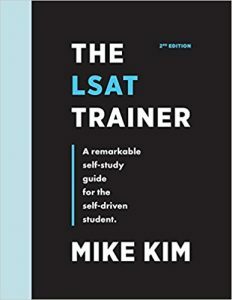 If you are looking for a single book study guide for the exam, the LSAT Trainer should be your first choice. 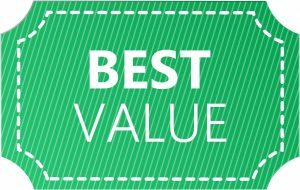 That is why we have ranked it as our best value review book on our list of the best LSAT prep guides. Kaplan LSAT Premier is the second single book study guide on our list and the number 4 best overall LSAT review guide. Unlike many other review books, Kaplan's is very big on theory and strategies but lacks in example problems. It only has one full-length practice exam.The theory and strategies makes it very easy to transfer your knowledge learned form question to question. Almost everything you learn can be used for large portions of the exam, helping to increase your score. Although it only has one practice test, the online resources are very helpful and somewhat make up for the lack of example questions. You won't be left out in the cold without the questions, but they would have been nice to have. The one main flaw of Kaplan's is that the organization is somewhat clunky and chaotic. The study guide makes you go back and forth through different sections of the book to study. With 960 pages, Kaplan's is also the longest single book study guide on our list. This makes it sometimes difficult to grasp everything from the book, making it somewhat confusing. Because of these few flaws, we rank Kaplan Premier as our 4th best overall study guide on our list of the top LSAT review books for test takers. 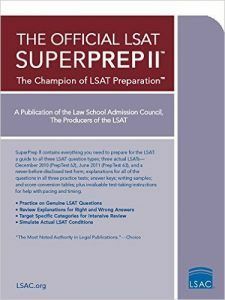 The Official LSAT SuperPrep II is the only official prep guide made by the test makers and our number 5 overall and budget pick for best LSAT practice guides. Since the Official SuperPrep II is the only guide made by the official test makers, it has some unique tips on reading comprehension that are not seen in other prep books. These secret tips really allow you to increase your score on exam day. The only issue with the study guide is that it does not have much in-depth and deep strategy tactics. But it does have a lot of practice exams and example questions to help with your studies. You may get tons of practice, but it will be difficult to learn from your mistakes. Official SuperPrep II is also by far the shortest prep guide on our list. Because of this, the explanations are not as clear or accessible as the other, more comprehensive, guides on this list. 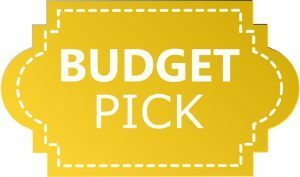 Because of its low price, Official SuperPrep II is our budget pick for the top rated LSAT study guides. Buy a single book, full test study guide and once you finish the book purchase the corresponding PowerScore Bible to help improve your weakness. 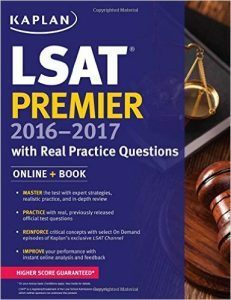 For the cheapest solution: purchase The LSAT Trainer and the PowerScore Bible study guide for your weaknesses.